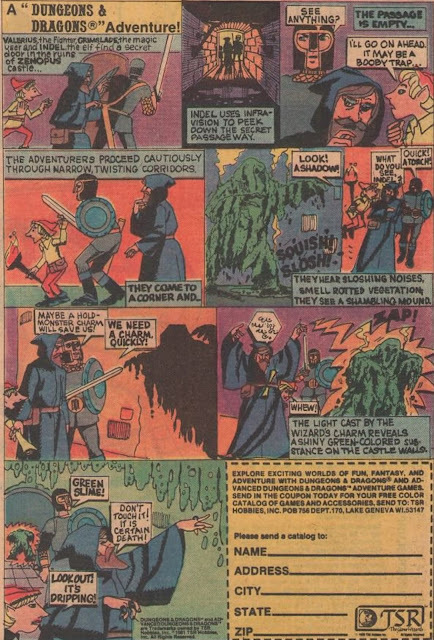 I received my copy of Space Monsters, Issue #4 in the mail today, and am now in the process of hungrily devouring all the great content. 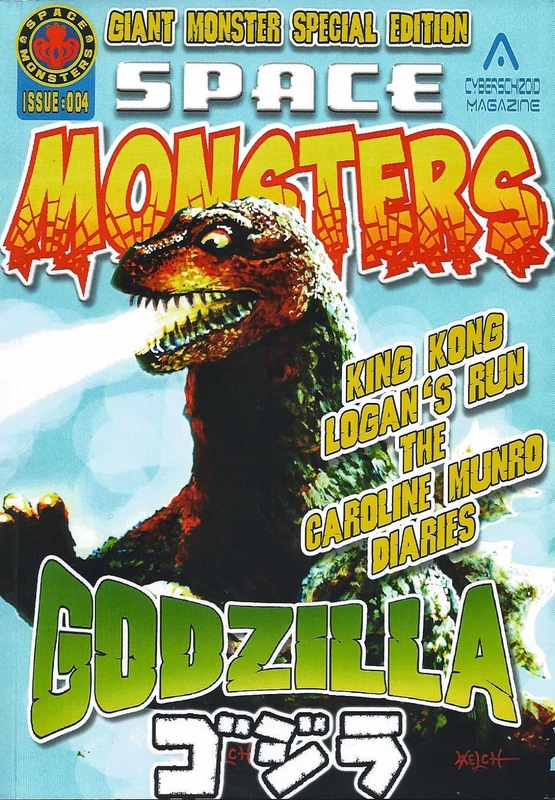 This issue is the giant monster/Godzilla issue, and it features reviews of Godzilla vs. the Smog Monster, Mothra, Gorgo, Godzilla Raids Again, and King Kong. There's also an Ultraman episode guide, and retrospectives of Logan's Run and Kolchak: The Night Stalker. In other words... all my favorite things. Check out the issue and the magazine if you get a chance. It's a great read!